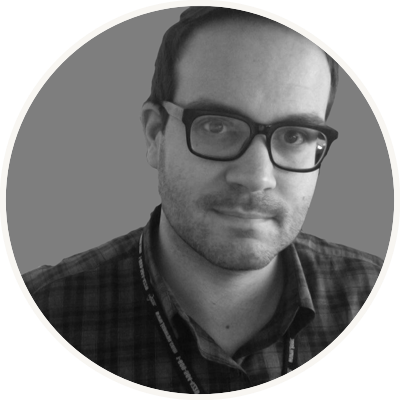 I am an independent iOS developer and the Program Manager for Mobile Projects at SPARGO. I graduated with a first class Software Engineering degree from the University of Northampton and started my career as a business analyst for Tesco before moving to the US from London in 2009. 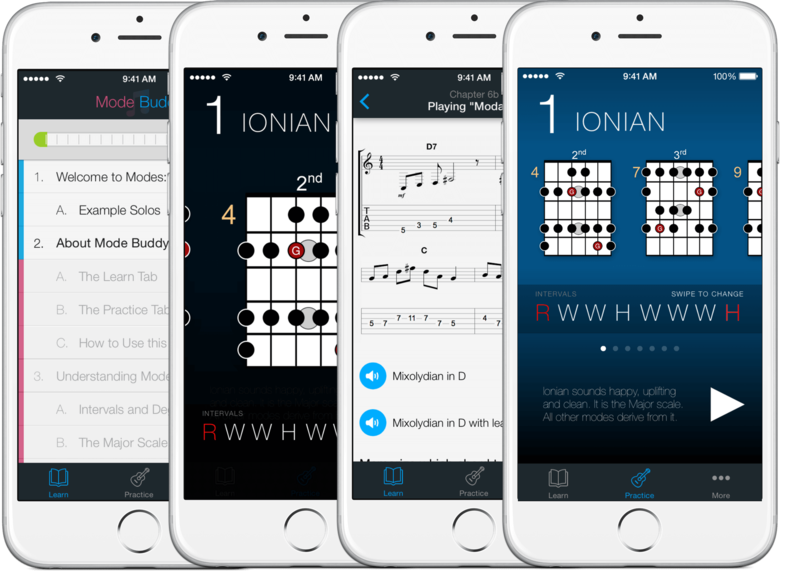 Some of my recent projects include the iOS apps Drum Beats+, Apple Insider, and Songline. Oh, and then there's this Pizza thing. 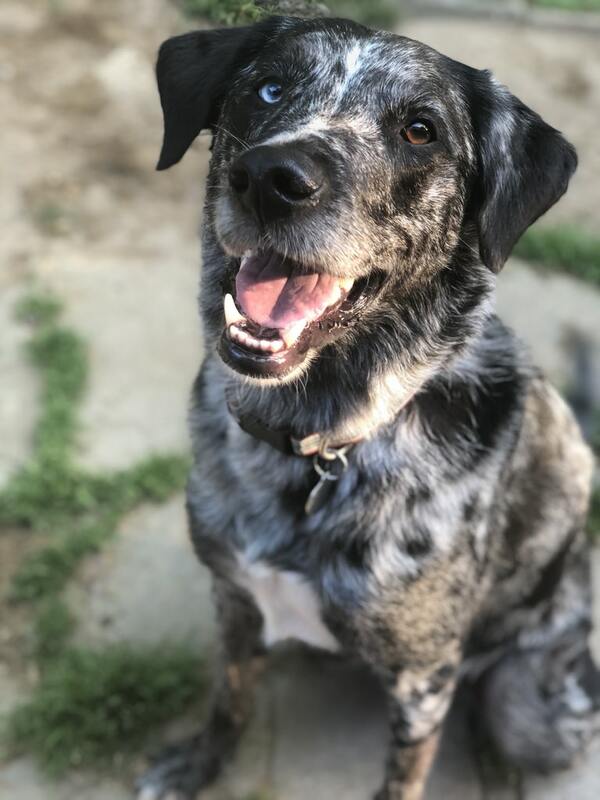 I live just outside Washington, DC with my partner Ashlee, a dog named Harper, and our collection of musical instruments. 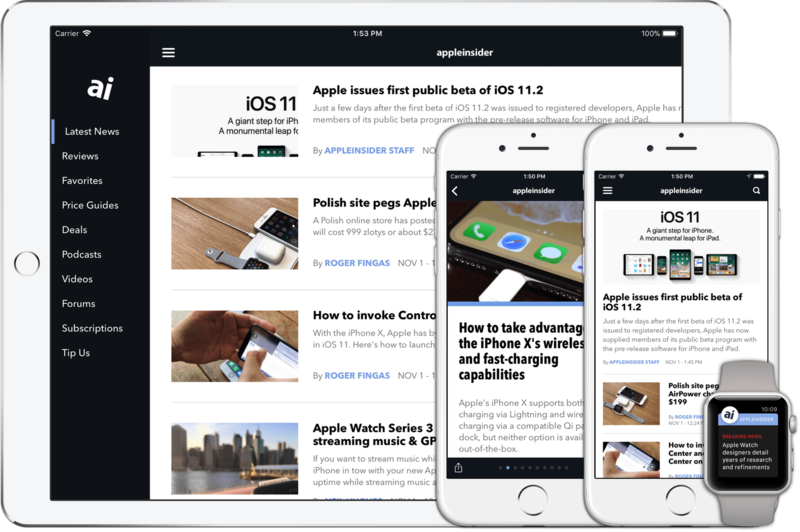 Need a professional and experienced developer for your next iOS project? Get in touch. I have a proven track record building exceptional software. I can help you design, build, test, and deploy your app. If you think I might be a good fit for your project, feel free to email me. Apple news and rumors since 1997. A full re-write of a popular app used every day by a large, discerning audience. The client needed a fast, reliable experience across all iOS platforms. Features include audio and video integration, push notifications, in-app purchases, subscriptions, and iCloud syncing. 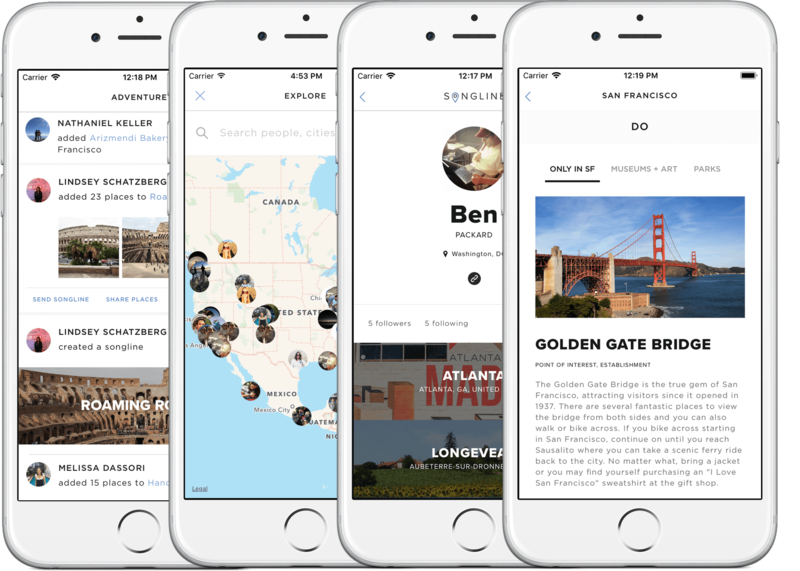 Songline is a design-focused social app where users can share travel recommendations with friends. The back-end and front-end were custom built from the ground up, including real-time messaging, news feeds, advanced mapping, and integration with Facebook and Google. 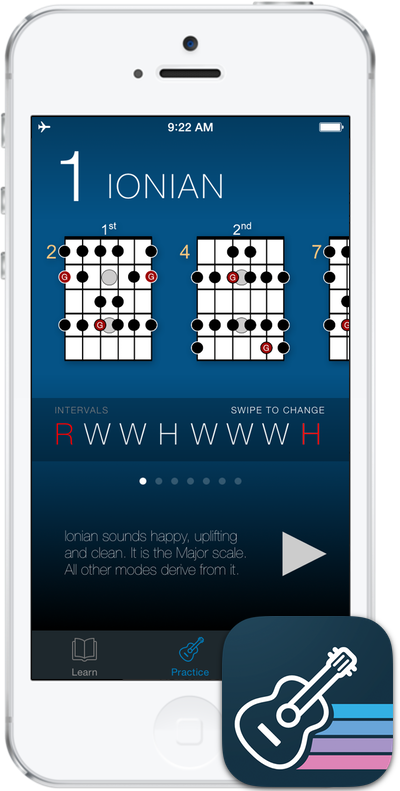 Modal Buddy helps guitarists take their solos to the next level. It features an interactive jam tool, zoomable scale charts, and an immersive checklist-style theory section. Slender Seven provides delicious and simple recipes that are perfect for eating healthy, wholesome meals throughout the day. 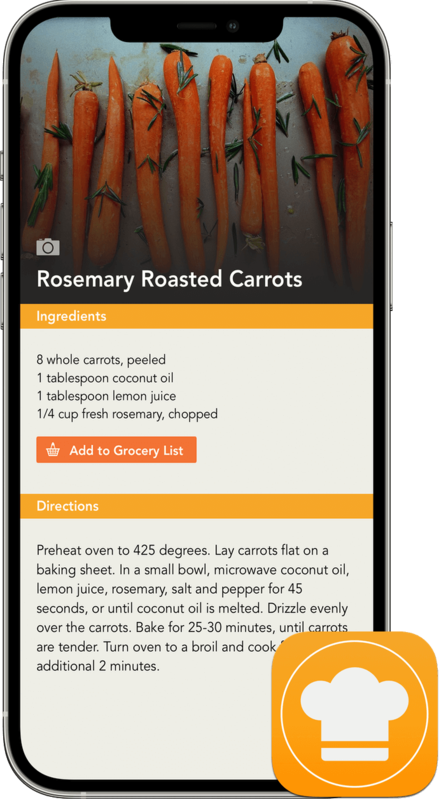 The app helps users browse recipes, save their favorites, and create grocery lists on the go. A place for your recipes. 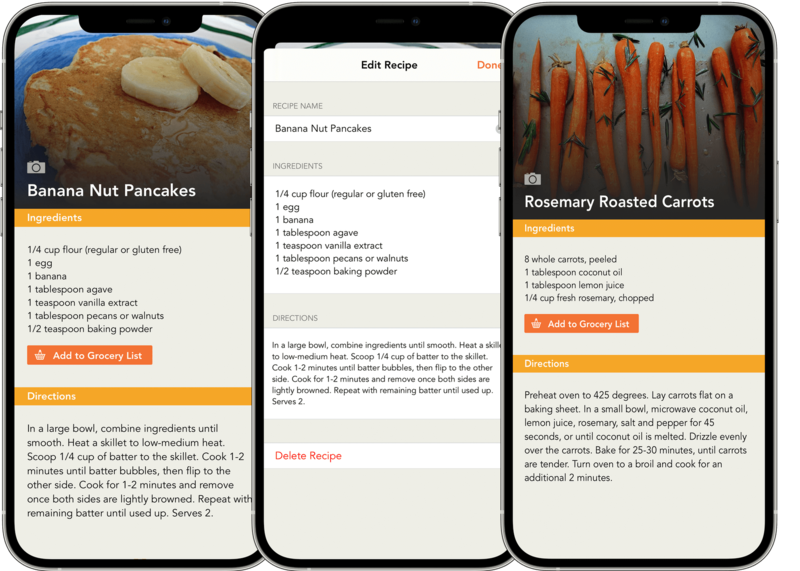 Food Files is a recipe management app with a focus on simplicity. 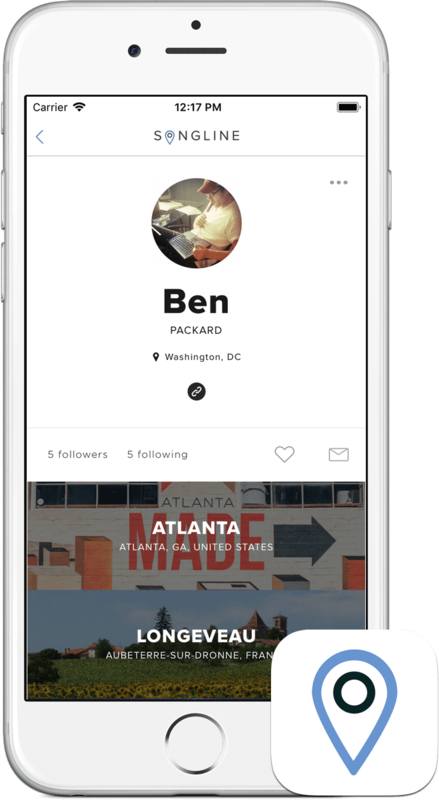 Scored is an elegant, lightning-fast sports app for the iPhone. 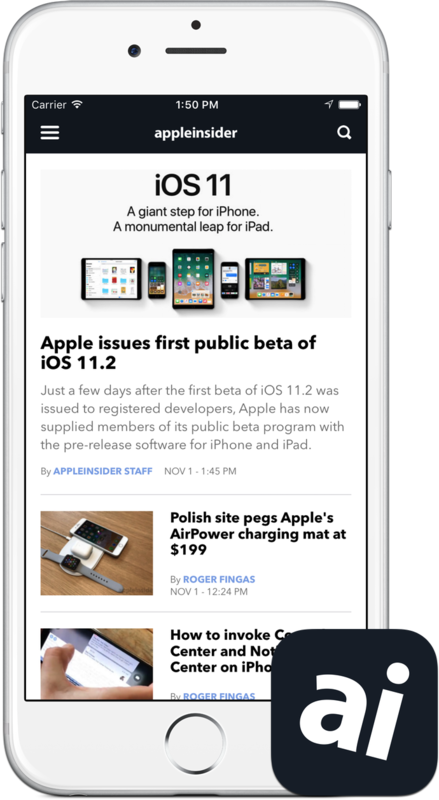 Scored generates revenue via in-app purchases and relies heavily on push notifications for score alerts. 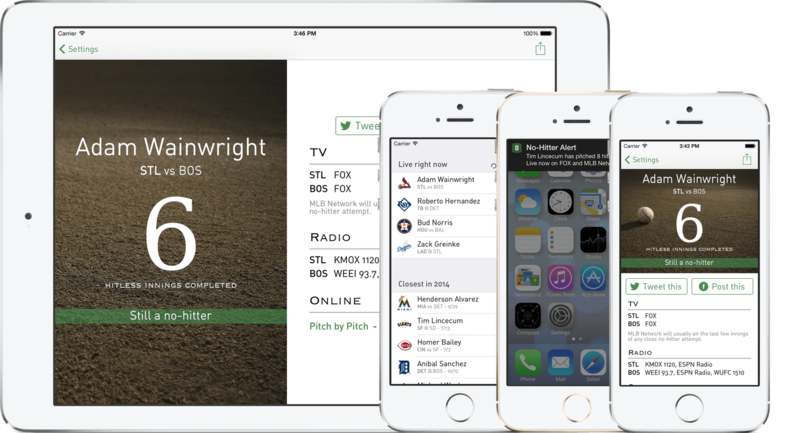 Never miss perfection - no‑hitter alerts, direct to your iPhone and iPad. 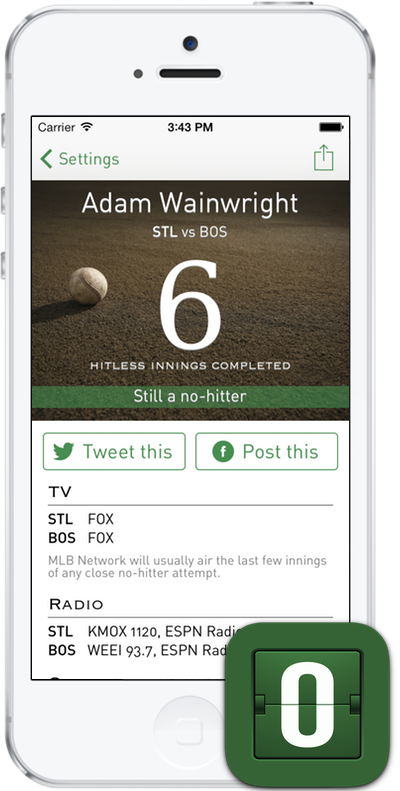 The No-Hitter Alerts app lets baseball fans know when a pitcher is closing in on a no-hitter. 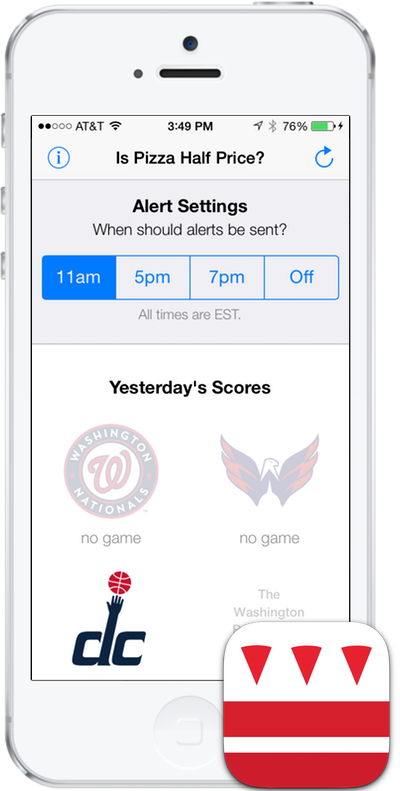 Alerts include TV and radio listings, can be customized by team, and are synced via iCloud. 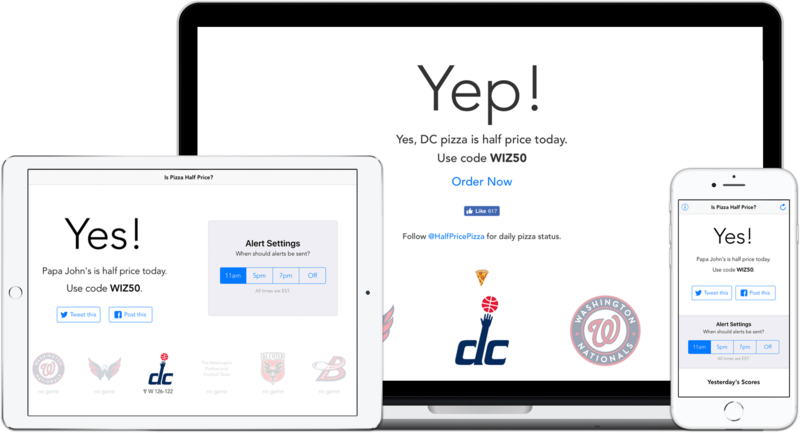 IsPizzaHalfPrice.com is a popular DC website for checking pizza promotions tied to sports results. The accompanying iPhone and iPad apps send out daily pizza alerts and provide yesterday's scores at a glance.